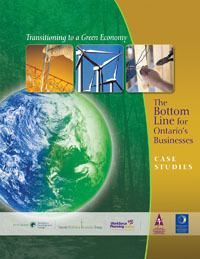 What is a green economy? The green economy is an emerging marketplace that strives to bring together sound environmental practice and the greater social good while continuing to bring a profitable service or product to consumers. 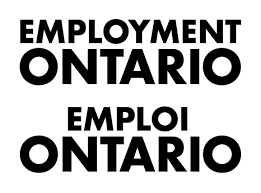 Many Ontario firms have shifted towards “greening” their business by taking approaches that consider sustainability not only in what they bring to market, but also in how they get it there. A green business is an enterprise that has the purpose of reducing negative impacts on the global or local environment, community, or economy. 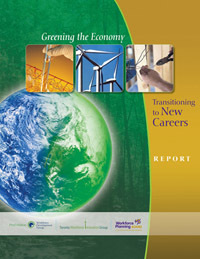 The report asks key questions about what is leading firms to go green, what their current green practices are, how greening has benefited their business, what training is required for new and changing occupations, and how people’s jobs have been affected by their shift to more sustainable approaches to how they do business. This report will provide a detailed occupational analysis across four key sectors including Utilities, Construction, Manufacturing and Retail Trade. These four sectors were chosen based on their importance in terms of employment size and growth in our region.